Residential care programs designed to help our clients live in their own homes. 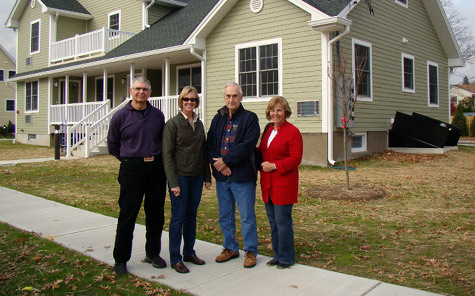 Housing units developed by NewBridge in partnership with public/private and nonprofit partners and municipalities. To date, we have developed more than 200 affordable housing units, primarily for individuals and families with special needs. We help municipalities achieve their affordable housing goals and/or Council on Affordable Housing (COAH) obligations by developing high quality, low- and moderate-income housing. 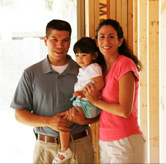 NewBridge partners with other nonprofit agencies by acting as a co-developer for projects or as a turn-key developer. NewBridge partners with developers who need to add affordable housing components to their market-rate multi-family projects. NewBridge assists funders in developing projects by leveraging resources, such as public and private grants. Working with NewBridge also helps financial institutions receive Community Reinvestment Act (CRA) credits.